Our sunrooms are custom designed to fit the needs and desires of each customer. Standard price estimates are listed below. Your final cost will depend on the style, size, level of insulation, and optional upgrades. Standard sizes include from 12′ x 12′ up to 12′ x 20′, not including the foundation. 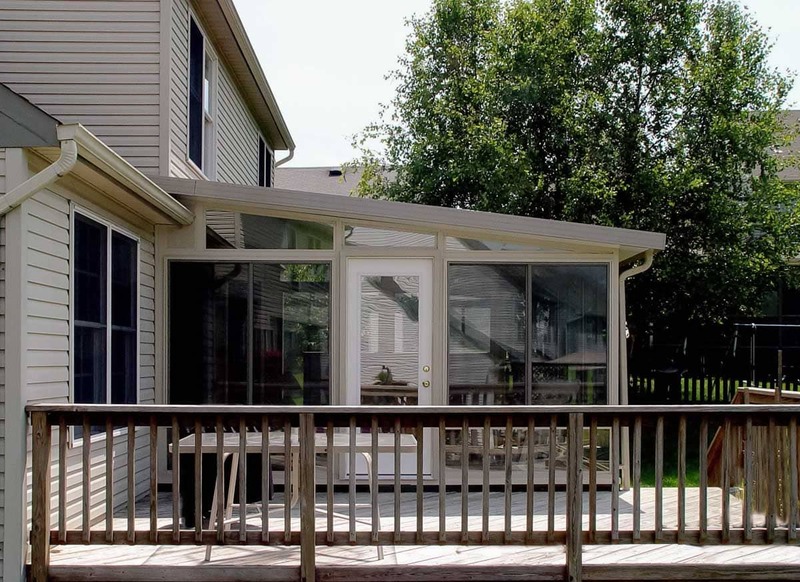 All sunrooms can be custom-sized to fit your exact space and needs! Each sunroom is custom designed and built to suit your vision, with a range of options. All sunrooms come with a lifetime warranty! 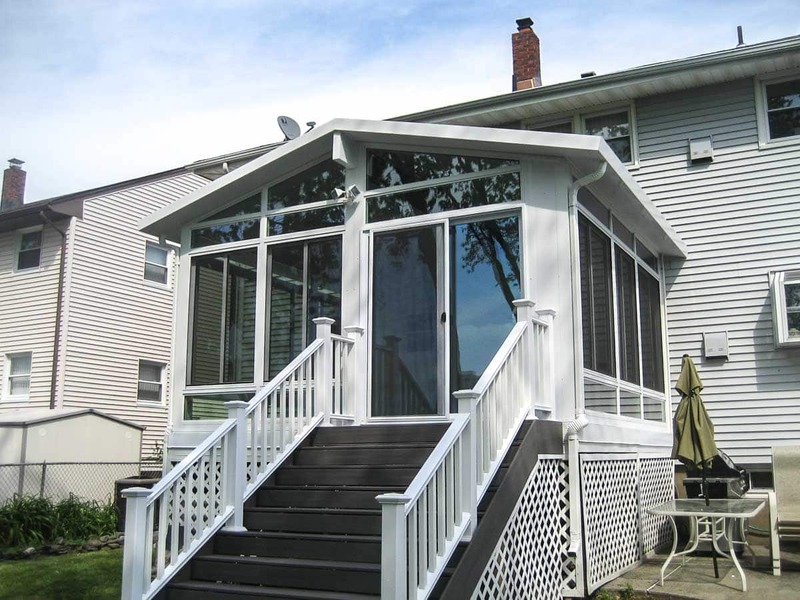 We pride ourselves on delivering your sunroom on time and on-budget. That’s why we offer a free, no-obligation consultation and estimate to discuss your ideal new sunroom—one that will improve your quality of life and value of your home, at a price you can afford! What will your Dream Sunroom cost? The exact price of your ideal sunroom will depend on your home and your desires. That’s why we offer a free in-home consultation. Our experts will discuss your options and the best solution for you. No catch, no obligation! Glass transoms above or below windows, to increase light and views, maximizing the sunroom experience. Matching siding that blends with your home facade. Same wall features as the four season enclosure. 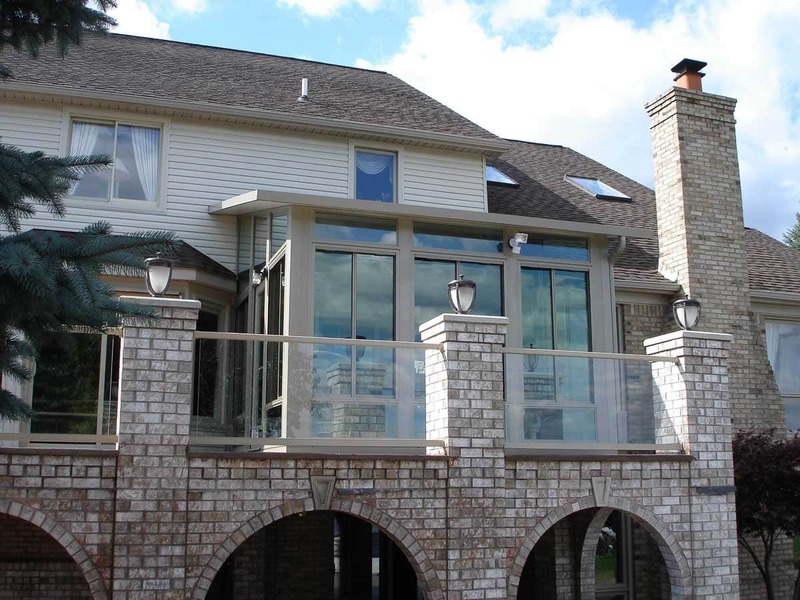 IG-insulated tempered safety glass and HPG glass that extends the use of your sunroom. Insulated fixed or openable skylights (gable style only). Our four-season sunrooms range in size from 12′ x 12′ up to 12′ x 20′, not including the foundation. 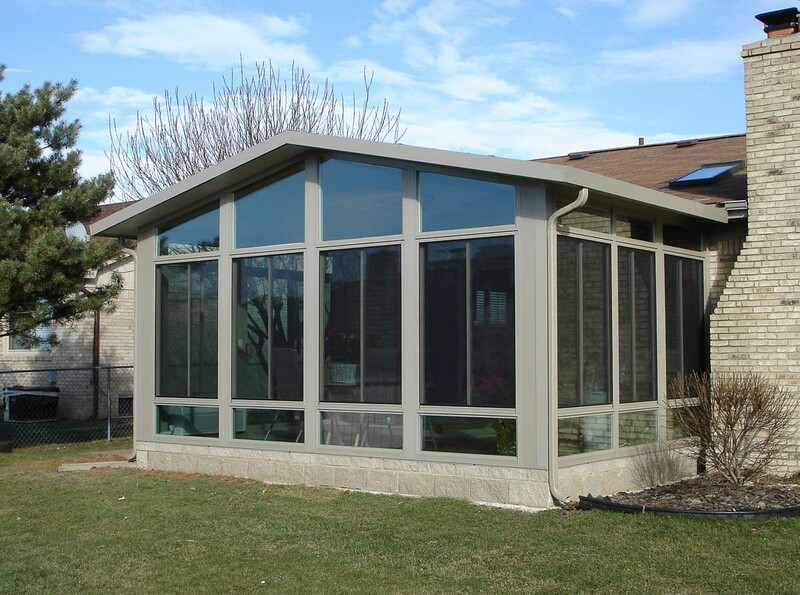 Each sunroom is custom designed and built to suit your vision with a range of options. Ready to get started? Not sure which option is right for you? Our professionals work with you to select the best options designed to help you achieve your dream sun-filled addition, at a price you can afford!